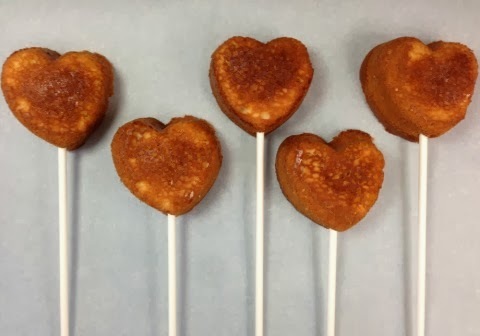 5 easy steps to perfect heart-shaped cake pops! I never get tired of pretty cake pop ideas. 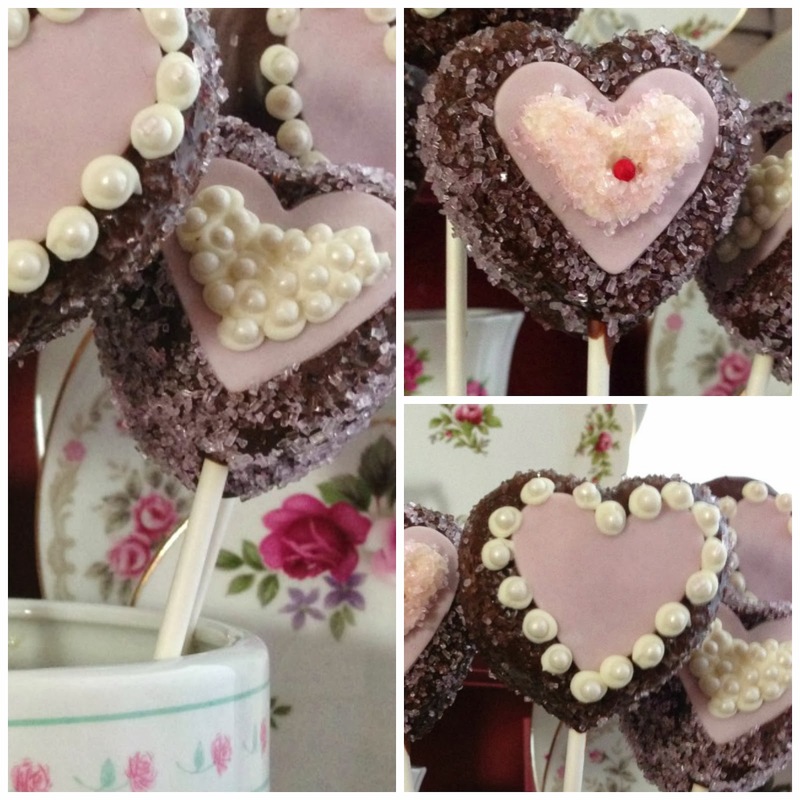 Recently, I made the sweetest little heart-shaped cake pops! These turned out so pretty and divinely delicious (they're dipped in melted chocolate :-P), I'd like to share with you how to make them. 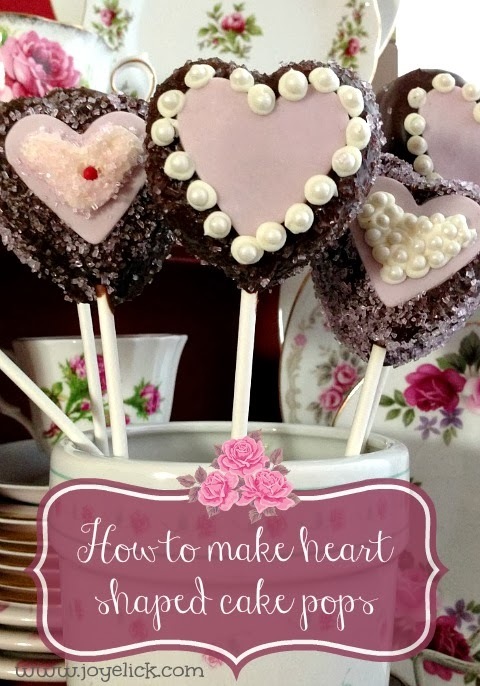 How to make heart-shaped cake pops. Step 1: The pops. Prepare your favorite yellow cake recipe. Using the non-stick hearts pops pan, fill each opening 1/2 to 3/4 full. 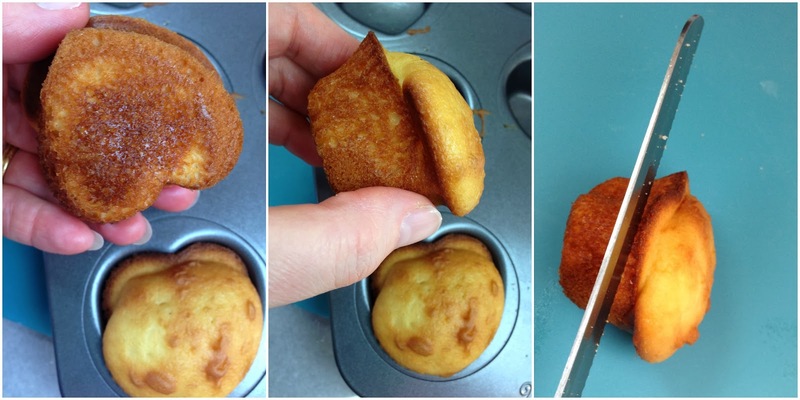 Bake at 350 degrees for 15-18 minutes (or follow your own recipe baking instructions for cupcakes). When you take the pops out of the oven, the tops may look deformed, like mine (the old horror movie "The Blob" comes to mind). Not to worry, just use a serrated bread knife to slice any weird growths off so the face of each heart pop is flush. Now you're ready to insert the pop sticks. If your pop poops, don't cry. Fix it with a serrated knife! See, it all turns out in the end. Step 2: The chocolate. Melt 2 cups real chocolate chips. I used Tollhouse semi-sweet dark chocolate. 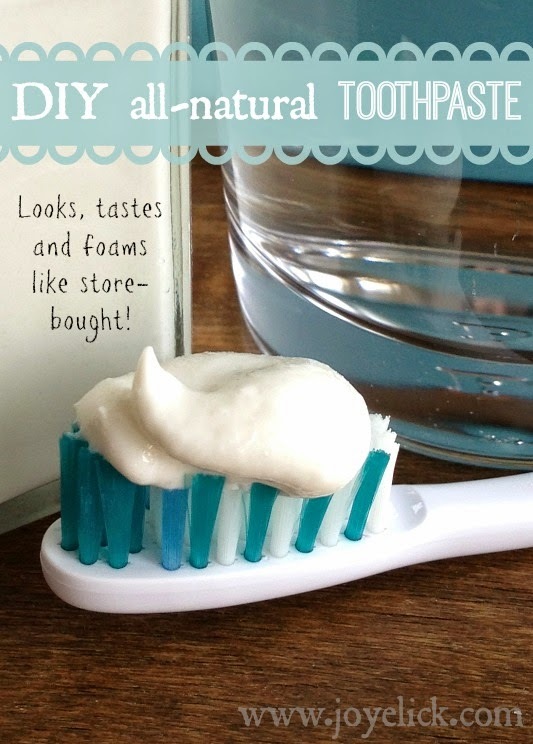 To do this, fill a saucepan with about 1 inch of water. Bring the water to just under a simmer. Place the chocolate chips in a stainless steel mixing bowl that is slightly larger than the pan and will sit snugly over it. (You can also use a double-boiler, but I don't have one. 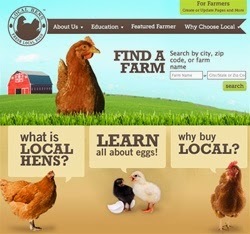 A farmgirl's gotta make do right?). 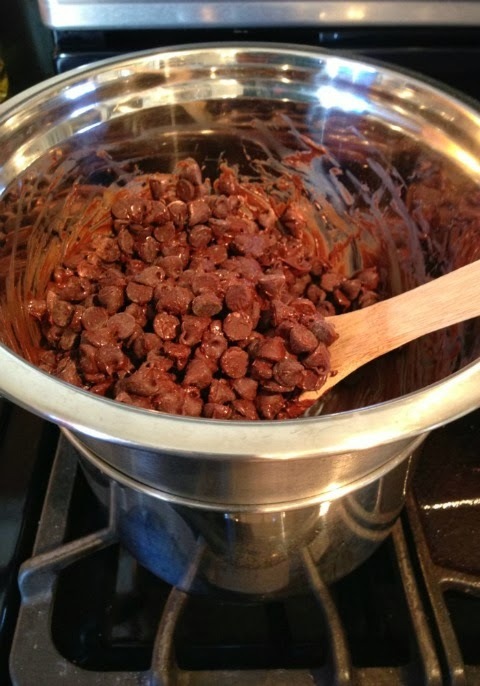 As the chocolate chips heat, stir occasionally until melted and smooth. To get the right consistency for dipping, add 3-5 tablespoons canola oil. Add one, stir, add another, stir and so on. What you want is a mixture that looks runny enough to not glob all over your pop, but not too runny. Now it's time to dip. a stainless steel bowl on top). Step 3: Dip those puppies. But before you plunge your pop, dip the end of a pop stick in the melted chocolate and insert it into the cake pop. This will help the pop not fall off the stick and drown. Once dipped, hold the pop face-up over the pan so the chocolate drips from the backside down into the pan. Dab the drips with a clean finger if you need to. 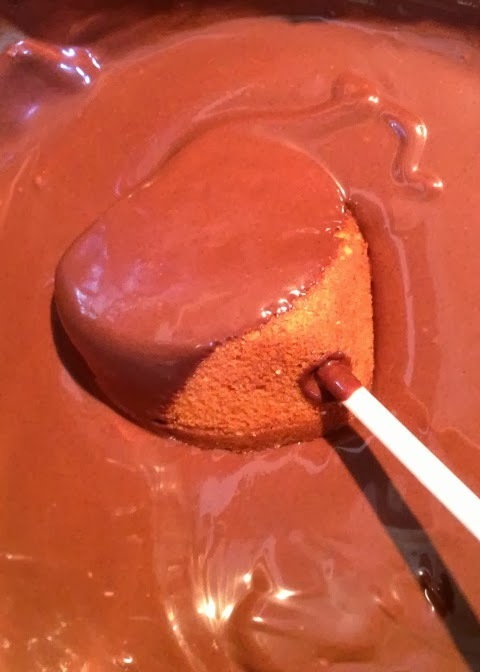 melted chocolate, then into the pop. This will help the pop stay put. Step 4: When your pop is done being a drip, place it at an angle in a wire grid cooling rack. The rack should sit about 3 inches off the counter (mine has folding legs). If you're going to use pink fondant heart cut-outs (like mine), now's the time to stick them to the warm chocolate before it cools. (Click here for my tutorial on how to roll and cut fondant shapes). 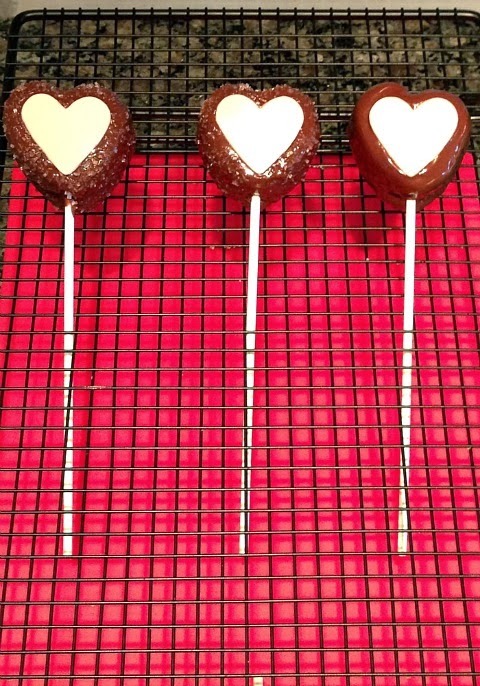 I used Wilton's ready-made pink fondant and a little heart-shaped cookie cutter to make the perfect centers for my pops. Any wire grid cooling rack will work. cut-outs I put on my pops. Step 5: The fun part. Decorate the pops while the chocolate is still warm. I used pink fondant heart cut-outs, pink sugar crystals, white butter-cream frosting, and pearly white and red candy sprinkles (nonpareils) to decorate my pops. With a frosting bag and small writing tip, pipe on little dots of butter-cream frosting. Stick a pearl into each dot. You can do this with the red sprinkles too if you want. Line the edge of the fondant with a string of pearls, or pipe a frosted heart in the middle of the fondant heart. Carefully sprinkle the pink sugar over the pop so it sticks to the frosting and melted chocolate. Just a few design ideas. When you're done decorating the pops, let them cool completely. Then place them on a cookie sheet in the fridge for an hour. They're best eaten within two days (but good luck having them stick around that long!) The chocolate coating on these jewels makes them an irresistible treat perfect for Valentine's Day, a bridal shower, you name it. Back to you... What are your favorite cake pop ideas. Can you recommend a good cake pop book? I'd love to hear from you in the comments below. Want more cake pop decorating ideas? Visit my cake pop Pintrest board here.